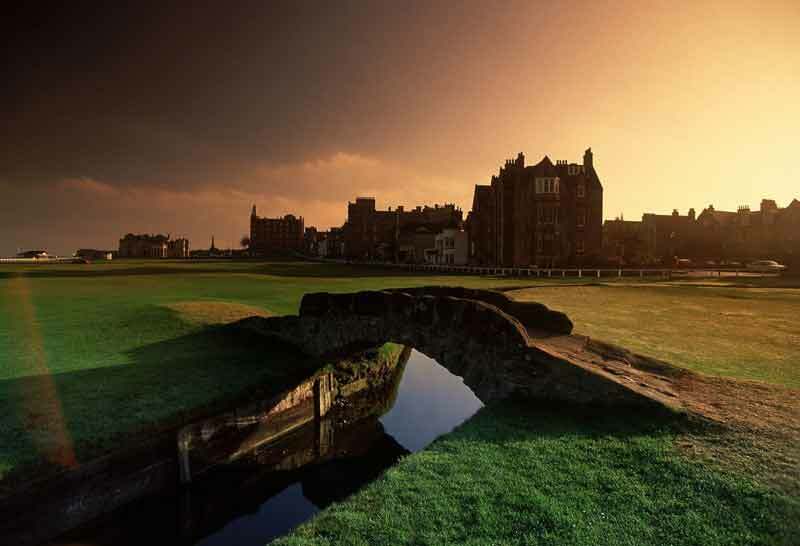 St. Andrews, the “home of golf,” will be the first Open venue since the signing of the deal. A special exhibition area, designated the “Power & Water Station,” installed for the first time this year Doosan Chairman Yongmaan Park announced on July 12, 2015, that the company has signed a five-year extension with The Royal & Ancient Golf Club (The R&A) to continue its sponsorship for The Open Championship (also known as the British Open), one of the most prestigious tournaments in professional golf. Doosan decided to renew the partnership agreement based on an analysis of the market, which indicated significant benefits from the original sponsorship. Repucom, an independent brand analysis and research agency, assessed the monetary value of the exposure achieved by Doosan’s on-site signage via worldwide television coverage at around $13 million (8.5 million pounds) every year. In an effort to actively promote the Doosan brand and businesses during the agreement period, Doosan will feature an array of promotional events, including exhibitions and a Doosan-branded bus operated outside. This year at St. Andrews, the Doosan exhibition booth will feature a large LED billboard to deliver Doosan’s brand stories and promote its business. Inside the exhibit, special areas will feature such experiences as an excavator simulator, virtual reality power plant simulator, a golf simulator and a photo zone. This year, in a special exhibition called the “Power & Water Station,” Doosan will promote its desalination and power plant businesses, with free bottled water and free cellphone charging stations that use Doosan’s fuel cells. Meanwhile, Doosan has invited four “KJ dream golfers” — junior golfers enrolled in the KJ Choi Foundation program — to The Open. The young golfers will be provided with free flights and accommodations as they get to appreciate The Open from up close. The Open, one of the four major championships in professional golf, has 154 years of history. 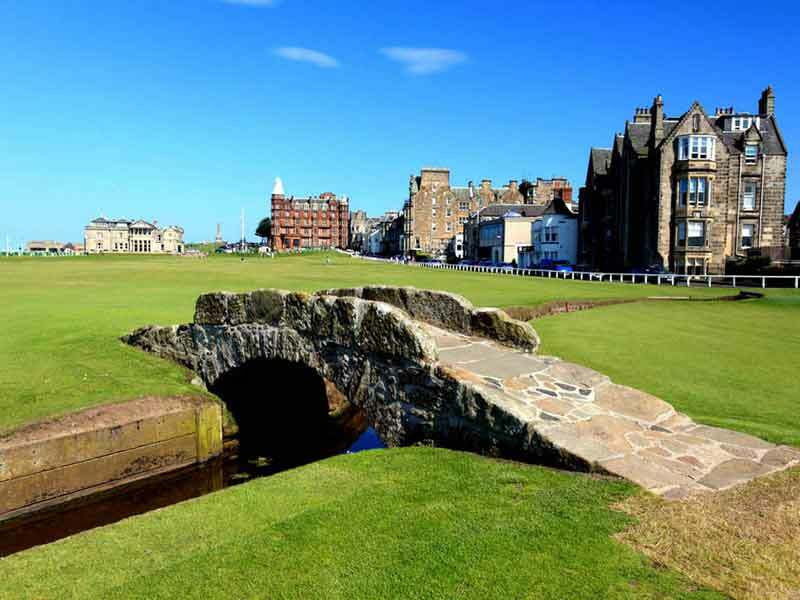 From July 16 to 19, this year’s championship was held at the Old Course in St. Andrews, Scotland.